•A generous three-year or 100,000 total vehicle mile limited warranty, whichever occurs first. 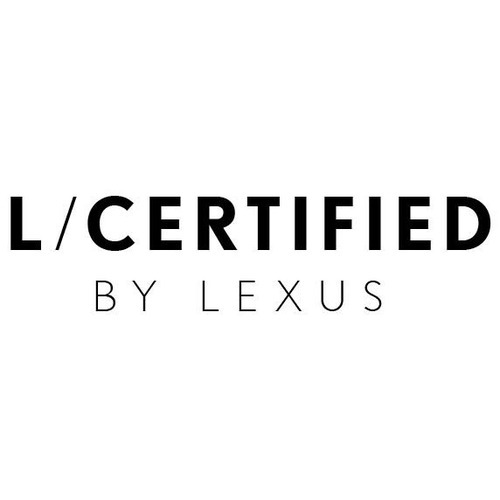 We are very excited for L/Certified by Lexus! You can view the L/Certified line-up by visiting our website at www.northparklexusatdominion.com. We also invite you to stop by anytime for a personal demonstration!